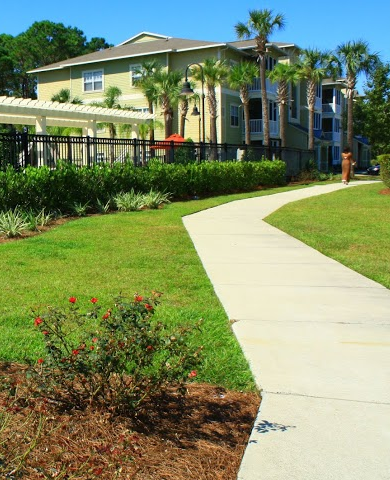 With year round favorable weather, the amount of outdoor space a property has can be just as important as the amount of interior space your home has in Northwest Florida. 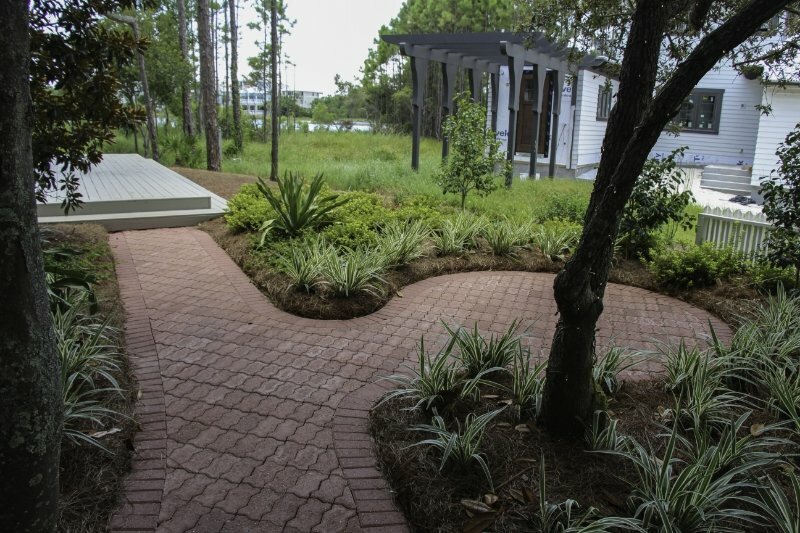 Outdoor areas can extend a home’s living space more efficiently when a creative landscape design uses plants and other materials to create separation, amenities, and activity areas. Here are just a few tips on how to get the most out of your outdoor living areas. 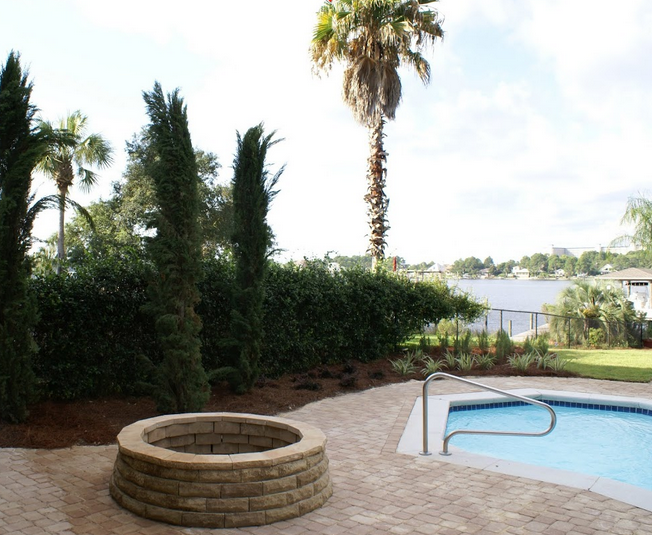 There is no better way to take advantage of everything Northwest Florida outdoor living areas can offer than enhancing them with the ultimate outdoor kitchen installation. Few places in the United States can compete with Florida’s sunny days and pleasant year-round temperatures. Northwest Florida residents are always eager to spend time outside. It’s not surprising then that homeowners and vacation property owners would want to have an outdoor living area to extend the interior living areas of their homes, regardless of how small the area is. 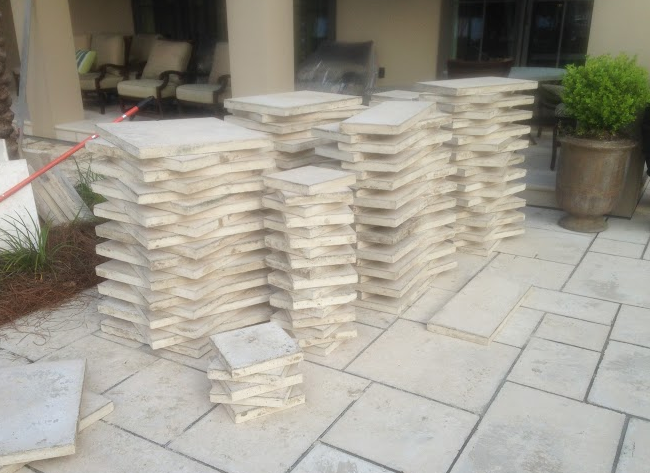 Do You Know How to Lay Patio Pavers? How hard is it to dig and rake out a flat area of the lawn and lay down pavers? Well, to do the job right, it’s surprisingly difficult. Some of our clients call us after trying it themselves, realizing that it’s harder than it looks to do it well. 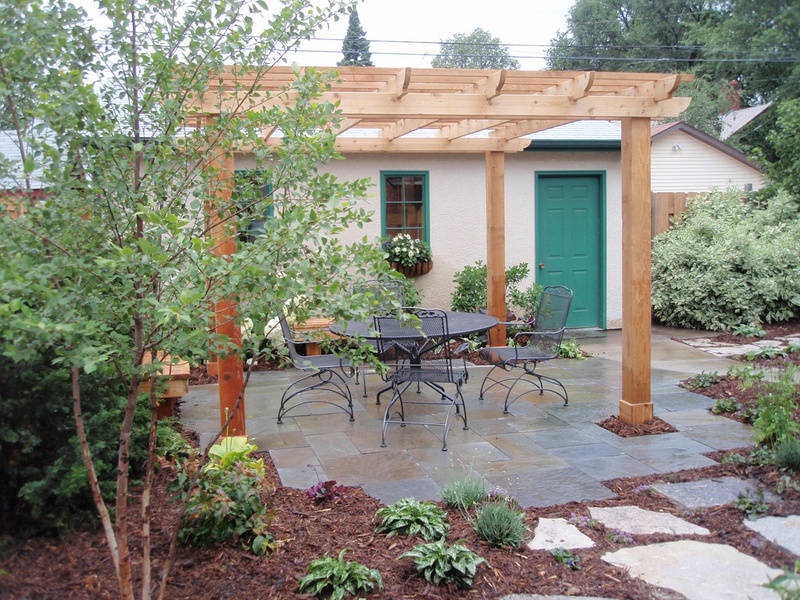 Creating a patio out of pavers is a great way to add usable space to your yard. You increase the flat surface area where you can put tables, lounge chairs and other outdoor furniture for entertaining — or relaxing. But the question remains: Do you know how to lay patio pavers properly? Believe us, it's not easy. Here's a closer look at problems homeowners commonly might come across when installing patio pavers. Patio 101: What Is A Pergola? If you’re looking to make your patio a more popular place to hang out, consider adding a pergola. A pergola is a structure built outside to provide shade and beauty. Some call it a patio cover, but its use is much broader than that. 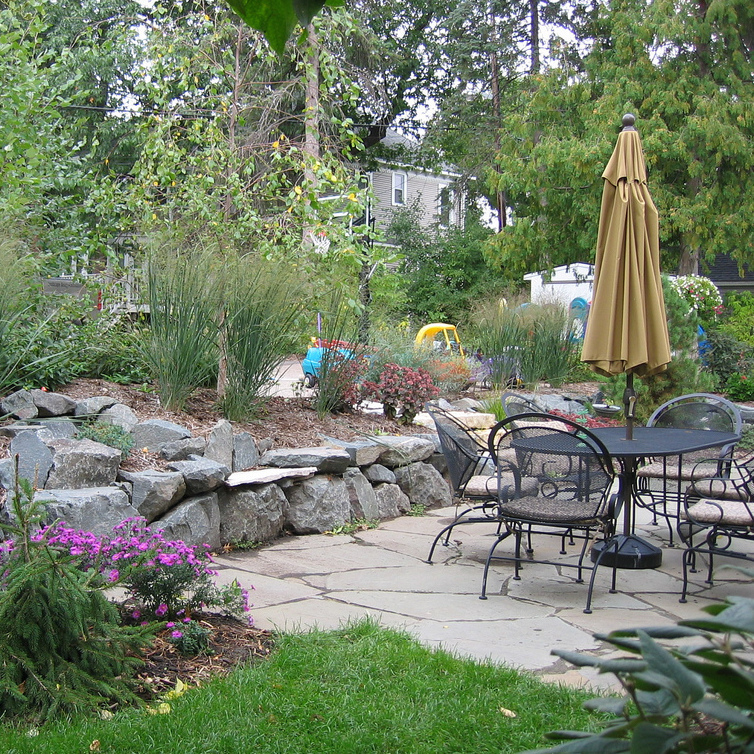 It can be built in the garden, providing a shady sitting area or walkway. It can be further from the house, to cover a seating or entertaining area. Homeowners most commonly build one on their patio, though. Here’s why. With Florida’s extended warm weather seasons, it’s easy to spend months at a time outdoors, especially hanging out near the pool. Our clients sometimes ask us how they can enhance the look of their pool surroundings, and the answer is hardscaping. Sprucing up or adding non-plant features to make your swim setting more inviting, attractive and useful pays big dividends in your enjoyment of this outdoor space. Consider these five hardscape ideas for your pool area. If your commercial property’s sidewalk is uneven or has chunks missing from it, it’s time to replace it. If it has unsightly cracks, or the sidewalk is raised or sunken in areas that used to be flat, it’s time to replace it. In addition to safety and liability issues, your property doesn’t look its best if the walkways leading up to it are in disrepair. When some of our clients want to upgrade their property’s appearance by freshening up the hardscaping, they prefer to replace a sidewalk even if it’s in good condition. Our clients often ask us about the costs associated with replacing a commercial sidewalk, as well as what to expect when making the change. Since each project is unique, we can’t quote specific costs to repair or replace a Florida commercial sidewalk here, but we can tell you about some of the influencing factors, and what other considerations to keep in mind when it comes to concrete sidewalk repair. What Is The Best Decking Material For My North Florida Deck? When you’re in search of the best decking materials, it’s hard to know which to use. 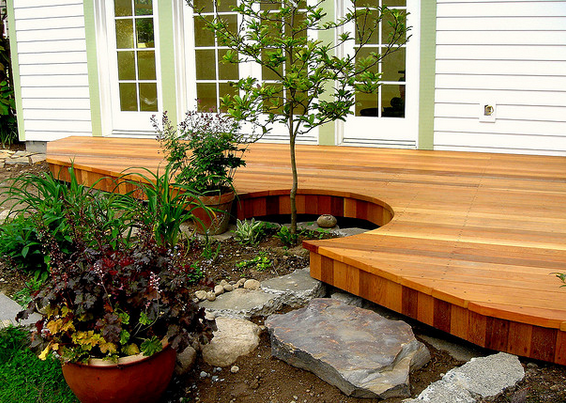 There are great options, like treated wood, cedar, exotic wood and composite decking. Which is the right choice for your Florida deck? In our state, we have some harsh weather conditions, including heat, rain, humidity, hurricanes and winds — all factors that can affect decking material. When clients are working with us to design their Florida panhandle landscapes, they ask a lot of questions. (Sometimes even the decision between a deck or a patio is a tough one!) But once they've decided, they often ask us about the best patio shapes. We spend a lot of time on our patios and in our outdoor living spaces — it’s an important consideration, and it’s one with a lot of options. A patio is a long-lasting investment, so when you design and install one, it’s something you want to do right the first time. And yes, there are designs that we would consider the most popular patio shapes, but what you choose all depends on your needs and desires. Natural Stone Vs Pavers Vs Concrete: What Is The Best Patio Material? If you’re looking to redo or add a patio, you’re probably wondering what type of material is the best one. At GreenEarth Landscape Services, we get that question a lot, and it’s a good one. There’s a vast variety of paving materials available, and you should consider each one as you move toward a decision. It is our pleasure to recommend GreenEarth to our neighbors and builder. After spending our entire adult lives in the military and working with many different companies throughout the United States, we have never experienced the friendliness and professionalism that Shannon, Jeremy and his team displayed.